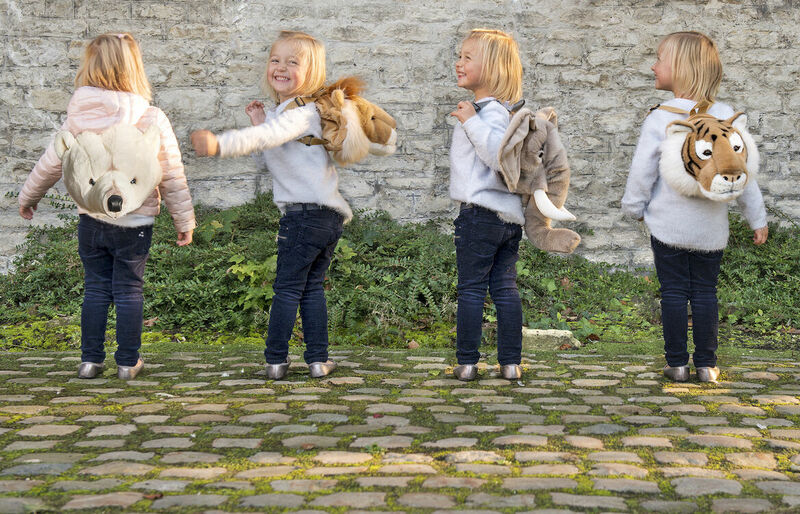 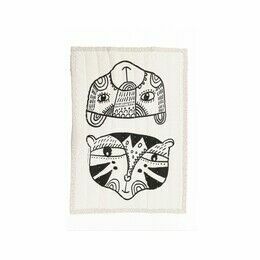 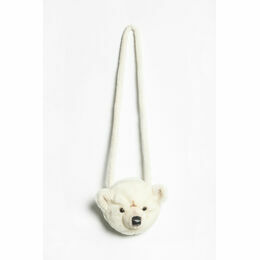 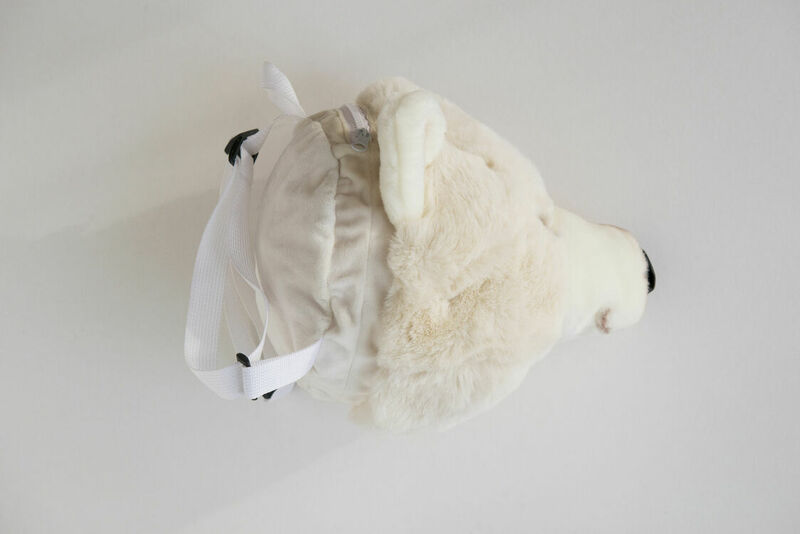 This gorgeous animal head rucksack will be coveted wherever it goes. 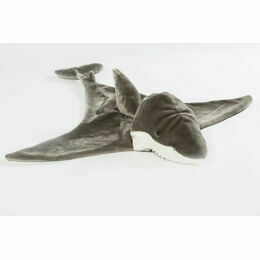 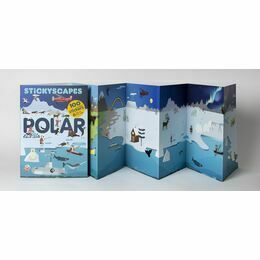 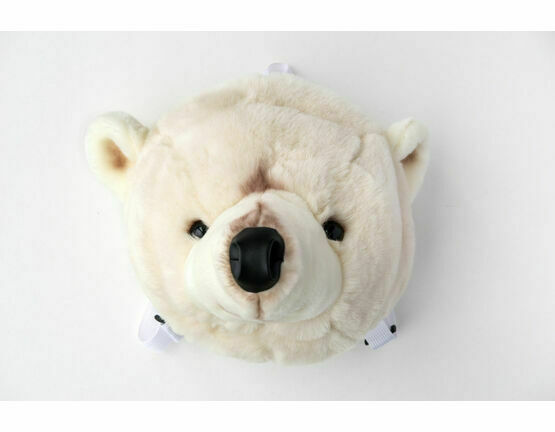 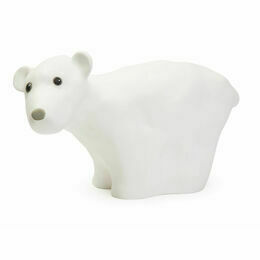 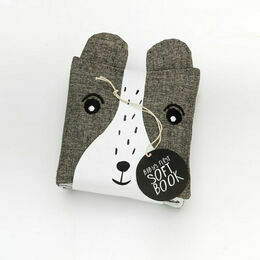 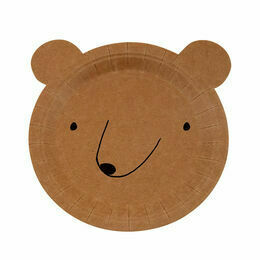 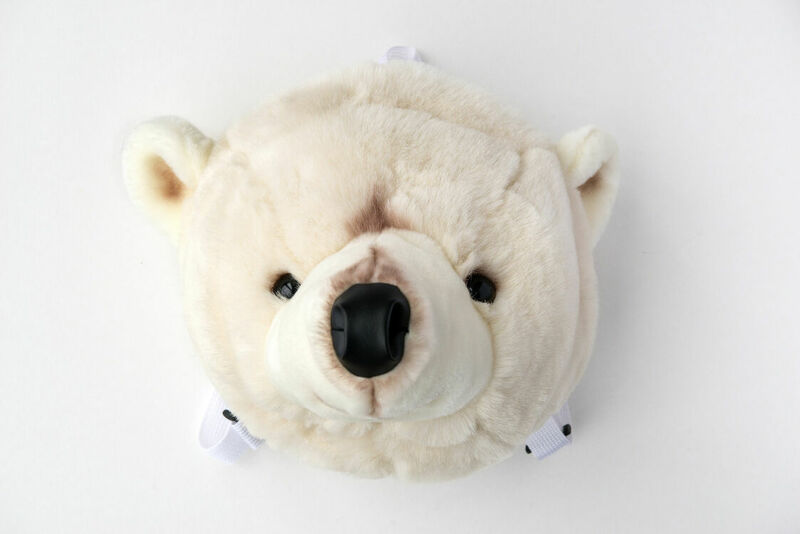 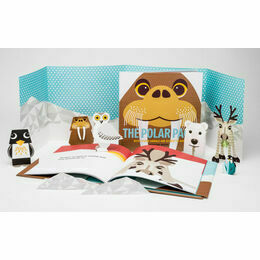 This friendly polar bear is made from super soft plush and has a zipped opening and adjustable straps and handle. 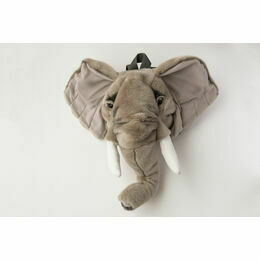 A super rucksack ideally suited to a young child for carrying personal belongings to school or a sleepover.